What do you expect from your participation in the European Congress on eCardiology and eHealth? Our e-health department, WeHealth by Servier, works in cooperation with startup partners to create innovative medical services and devices to improve patient care in the specialties in which Servier is active. 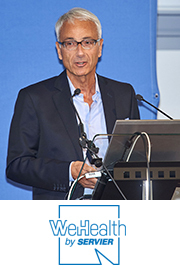 Created in November 2016, WeHealth by Servier is currently developing two projects in cardiology and looking into numerous other options. 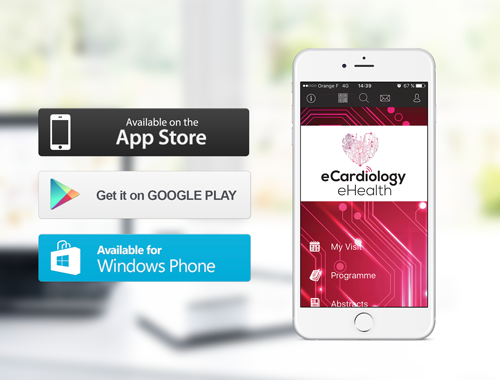 The European Congress on eCardiology and eHealth is a new initiative in cardiology that offers an excellent opportunity for us to meet early adopters of this ecosystem, those physicians and healthcare providers who are interested in the future of cardiology and in transforming its practices. The scheduled lectures are sufficiently specialized to enable us to discover emerging trends, to seize opportunities, and to share our experience of obstacles to the deployment of digital devices. We hope to share our vision of the future of e-cardiology with other attendees and to identify new partners with whom to create synergies that will benefit patients. What type of professionals will you most be looking forward to meeting? We expect to meet many highly motivated and open-minded professionals who want to optimize access to new developments while controlling costs: healthcare professionals (in private practice and public hospitals), patient groups, academics, startups, students, and others, plus industrial stakeholders keen to create new health care solutions for patients. It is by entering this ecosystem bursting with ideas, by questioning, observing, networking, and testing, that synergies can emerge and lead to health care innovations for patients. The congress is the place to be for early adopters. What do you think will most help eCardiology and eHealth to grow in the very near future? 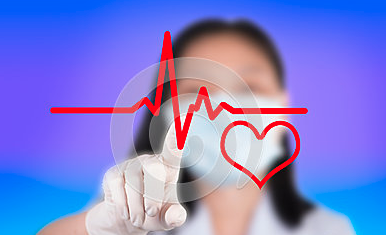 - build tools to help patients understand (labeling, for example).